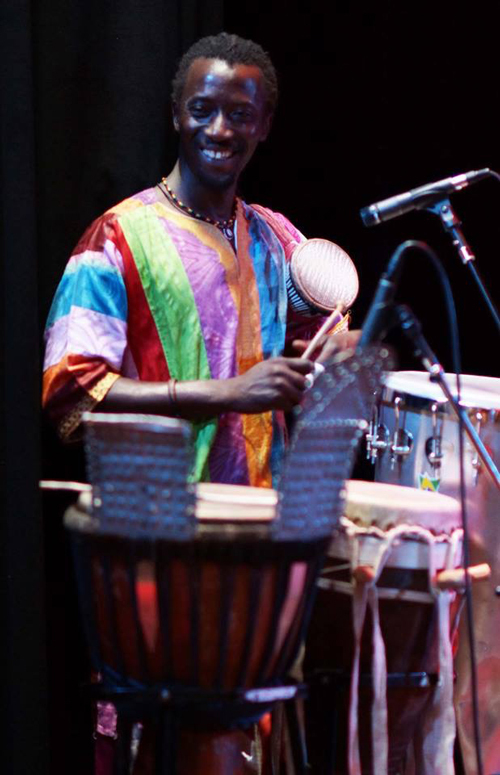 Ibrahima (Ibou) N’gom facilitates community drumming and dancing with adults and students of all ages. He has worked with and performed for elementary though high school students, at-risk youth and university students. He is a SPECTRA Resident Artist. Ibou speaks English, Spanish, French and his native Wolof. His group Domu Africa is a favorite in Santa Cruz and the Bay Area. Together they bring the sights and sounds of Senegal alive through traditional music and dance performances. With his set of student sized instruments Ibou can turn any room into an African drum corp. His patient and friendly teaching style makes him a popular teacher. Born into a Griot family of traditional musicians in Senegal , West Africa , he has been carrying on his family’s musical lineage since childhood. Ibrahima toured with two prominent Senegalese dance companies, the 2nd National Ballet of Senegal and the Ballet Sinomew before coming to the Unites States seven years ago. Since then Ibou has been working to share his native culture’s music and dance traditions with US audiences and especially students. 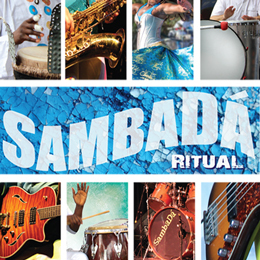 He is available to lead classes in dance and drum, host performances and/or accompany other musicians.